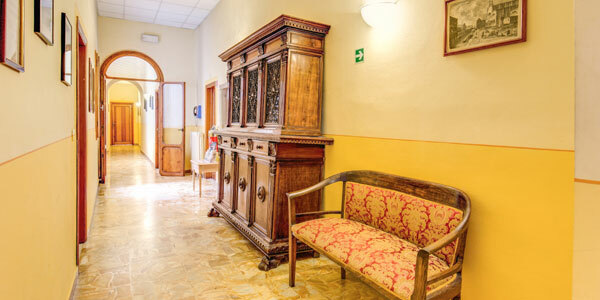 The Hotel Marine Florence is a good value for money 3 star hotel situated in the centre of Florence just 350 metres from the Fortezza da Basso Exhibition Centre and from the main train station. 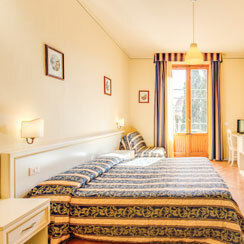 Part of the Locande degli Artisti group of hotels renowned for their friendly service and comfortable accommodation, Hotel Marine Florence is the ideal place to stay in Florence. 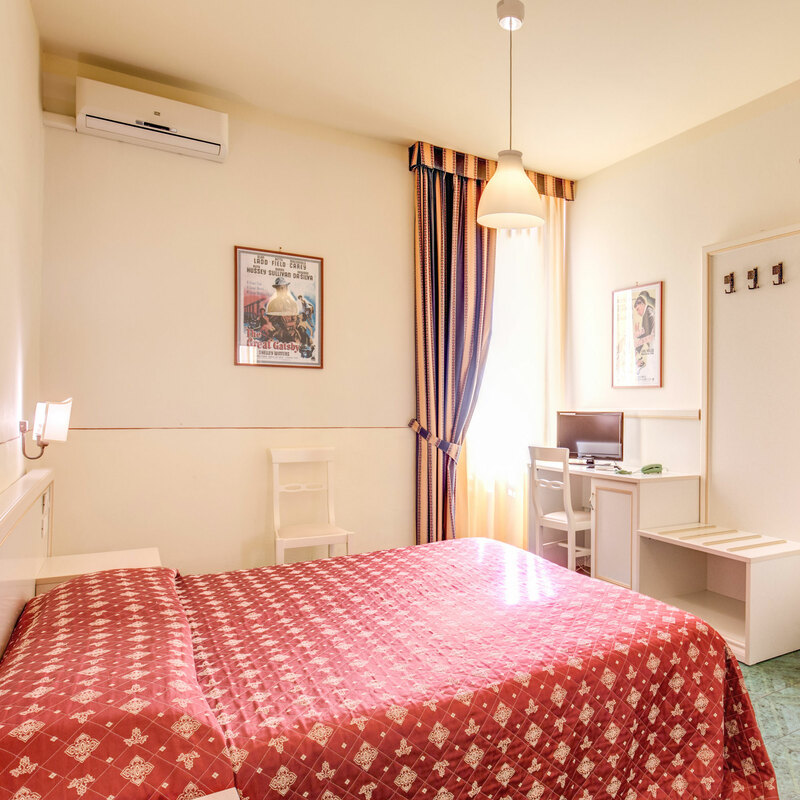 Hotel Marine Florence is located just a short distance from the Santa Maria Novella Train Station and is also about the same distance to the city’s Exhibition Centre. This means that guests have great transport links to the airport and the rest of Italy in addition to being centrally located. 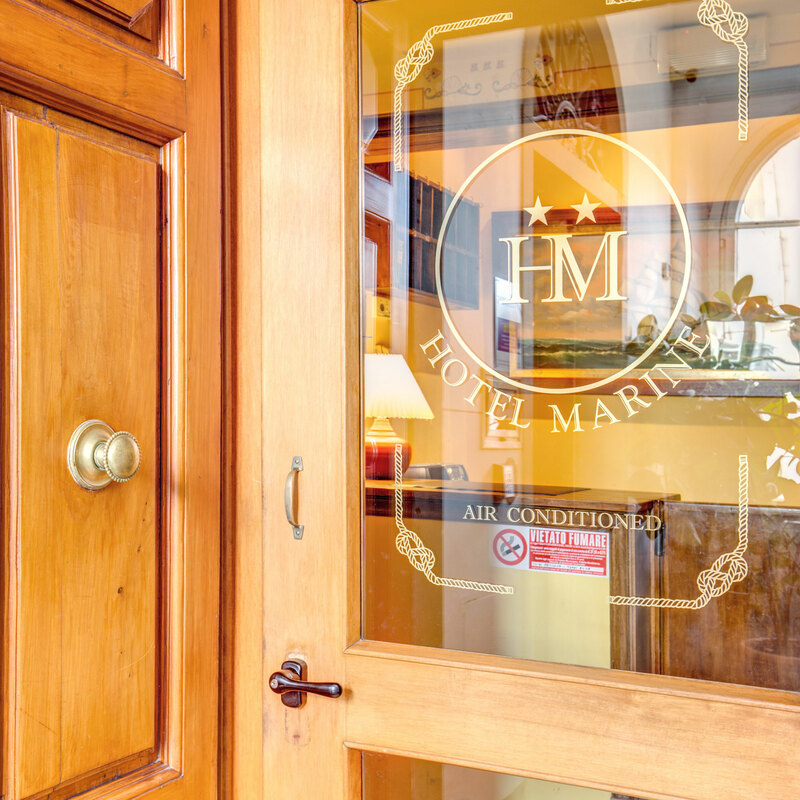 Indeed, guests to Hotel Marine Florence will discover that they are just a 10 minute walk from Florence Cathedral and only 15 minutes by foot from Ponte Vecchio and the famous Uffizi Gallery. Take a look at our Location page for more details. Although the Hotel Marine Florence is already good value for money, we also offer exclusive promotions periodically to ensure that you get the best deal possible. Click on our Special Offers link to learn more. 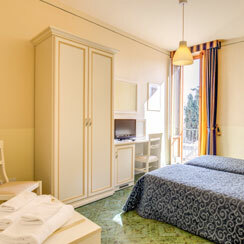 As if this wasn’t enough, by booking through this Official Site you also get the lowest possible prices – guaranteed! 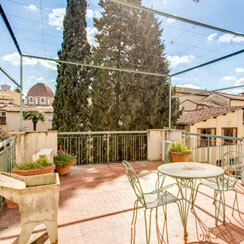 Some rooms also enjoy a balcony from which to gaze over the beautiful Florence rooftops and the hotel also offers a complimentary buffet style breakfast each morning as part of the room price, a 24 hour reception and private parking at nearby location (surcharge applies). Why not take a look at our Gallery page for more information.